All PARK PLACE CONDO homes currently listed for sale in Breckenridge as of 04/24/2019 are shown below. You can change the search criteria at any time by pressing the 'Change Search' button below. "Seldom on the market. Vacant easy to show. Rare 2 bedroom 2 bath Park Place condo. Great ski and in town location. 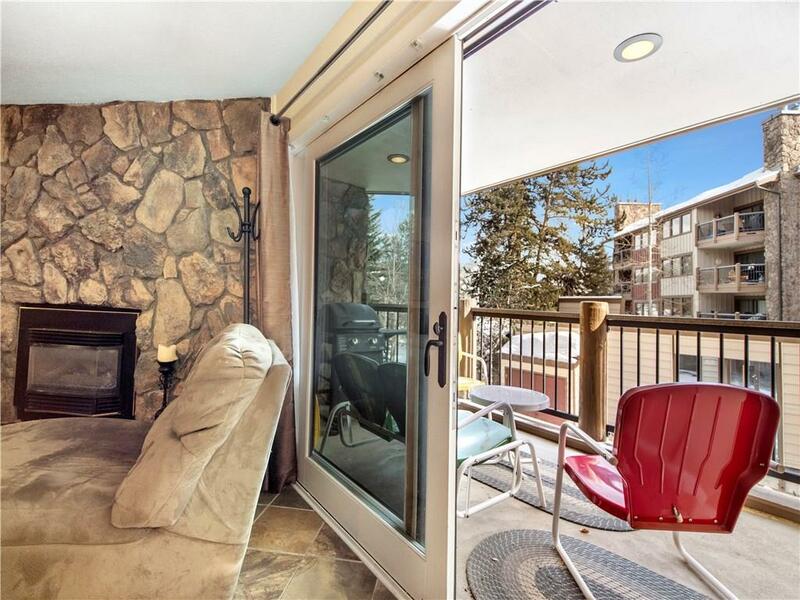 Easy access to Four O:Clock ski run with bus stop and short walk to town for restaurants and shopping. Ground level sleeps 8.Sunny south facing deck with BBQ. Master bedroom with en suite. Hot tubs access to village pool, carport,washer dryer. Granite counter tops, recent appliances, furnished for move in. Excellent rental opportunities with a low HOA with in town appreciation."